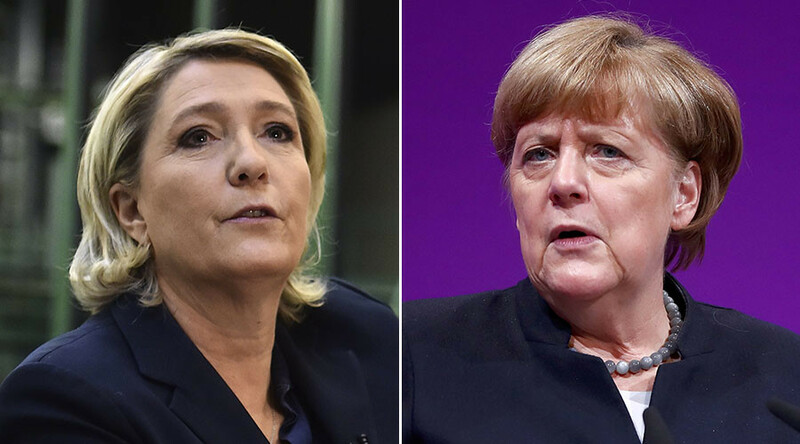 Europe’s right-wing parties are to due to meet in Germany this weekend with the roundtable being described as an “EU counter-summit”. It’s being organised by the group operating under the umbrella name of the European of Nations and Freedom, and is expected to convene in the German city of Koblenz this Saturday. It will likely see leaders of anti-immigration parties from France, Holland, Germany and Italy discuss common policies and strategies, as well as the increase in eurosceptic sentiments across the continent. The meeting coincides with the announcement that Germany’s general election has been scheduled for 24 September. According to a survey carried out by Cevipof and Le Monde, Le Pen is gaining momentum and leading the French presidential race with 25 to 26 percent of the vote. The French presidential election will be held on April 23, while the general election in The Netherlands has been chalked in for March this year. Founded as a European Parliament political bloc for parties with similar ideals, the European of Nations and Freedom say its core mission is to unite people opposing “supranational bodies and/or European institutions”. Its board includes Le Pen, Alternative for Germany Party (AfD) member Marcus Pretzell and Dutch right-wing MEP Geert Wilders. Wilders, who was convicted last year for inciting racial hatred over a chant calling for “fewer” Moroccan people in Holland, promoted Saturday’s event, in a tweet earlier this month. He posted an image showing Le Pen, AfD chairperson Frauke Petry and the head of Italy’s Lega Nord Party, Matteo Salvini. According to local German media, journalists from organisations such as ARD, ZDF and Der Spiegel have been refused access to cover Saturday’s gathering. In a Facebook statement, Pretzell said more than 250 journalists had been accredited. He added that his party hoped to “learn from our European partners” and talk about “concrete changes” on the continent.